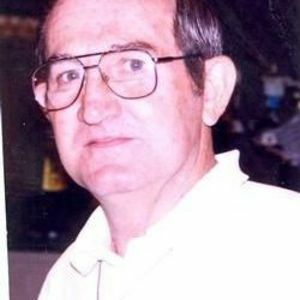 Ronald R. Gregory, 77 of Greenfield, passed away Monday, January 30, 2017 at Henry Co. Hospital in New Castle. A friend and fellow worker at Ford Motor Co. Very sad to hear of his passing. Kevin, Terri and family, I am so sorry for the loss of your dad and your all too recent loss of your mom as well. I enjoyed knowing them both and having them and you all in my life despite it having been many years ago. I wish you peace and send my sincere condolences to you all. So sorry to hear of your Dad's passing. Prayers to you and Kevin? ?